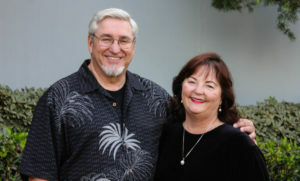 Join Pastor Mark and Debra Jackson on the second and last Thursday evening each month at their home in Corona for Bible studies with great discussion, fellowship and healthy snacks! Childcare is not provided. WANT MORE INFORMATION? 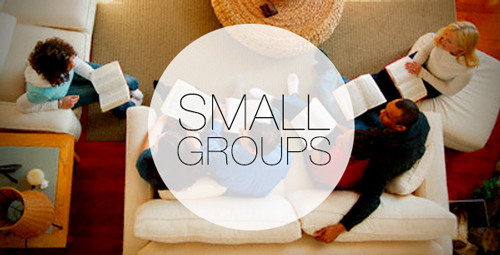 Contact the small group leader Pastor Mark Jackson.